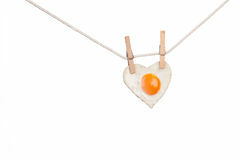 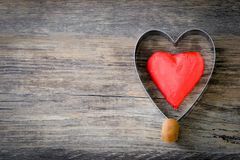 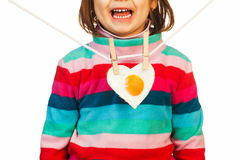 Fried egg in shape of love heart hung from wooden clothes pins or pegs, gray background. 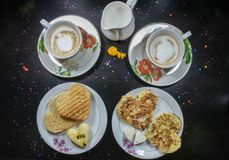 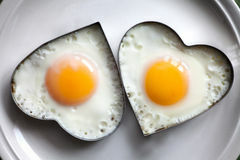 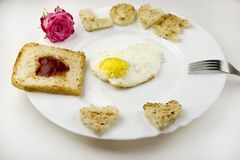 Breakfast on Valentine`s Day - fried omelete, bread, apple and White cheese in the shape of a heart coffe and milk. 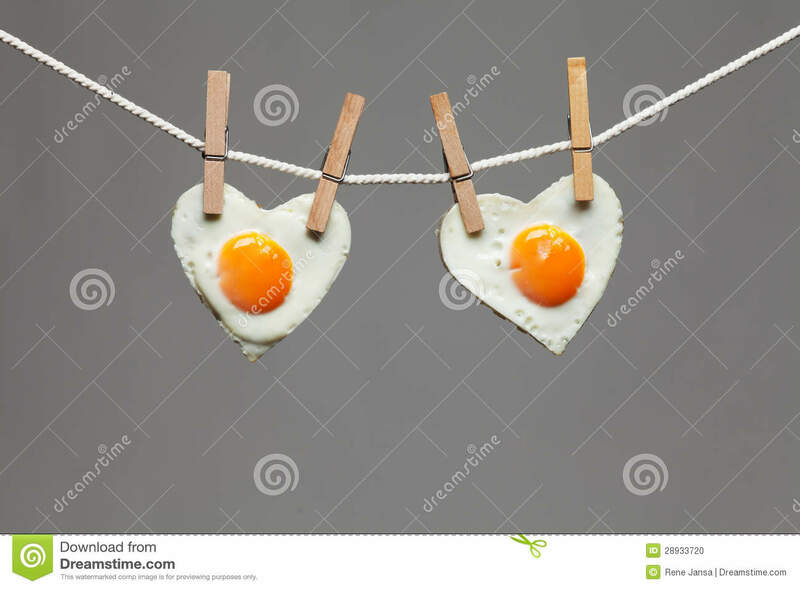 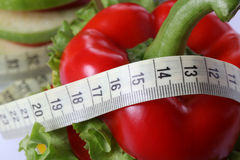 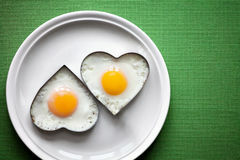 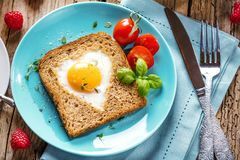 Top view Vertical border with heart shaped fried eggs with vegetables on red plate with fork on white background Breakfast on Valentine`s Day - fried eggs and bread in the shape of a heart and fresh vegetables Egg of love, Easter eggs concept. 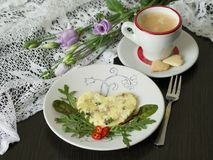 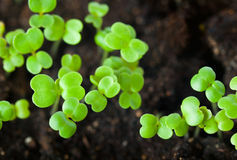 Omelet with tuna and green salad, cup of coffee with cookies in the shape of a heart against the background of delicate flowers. 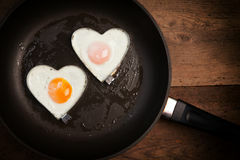 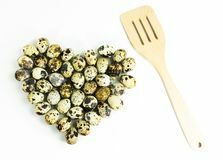 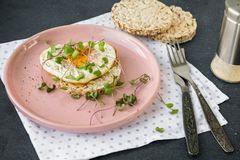 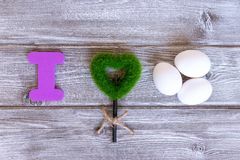 Red heart shaped chocolate in fried egg prints Scrambled eggs with love on white background, roses love Sign I love eggs made of colorful letters, green grass heart and natural eggs, eco healthy food concept Breakfast fried egg, micro greens.